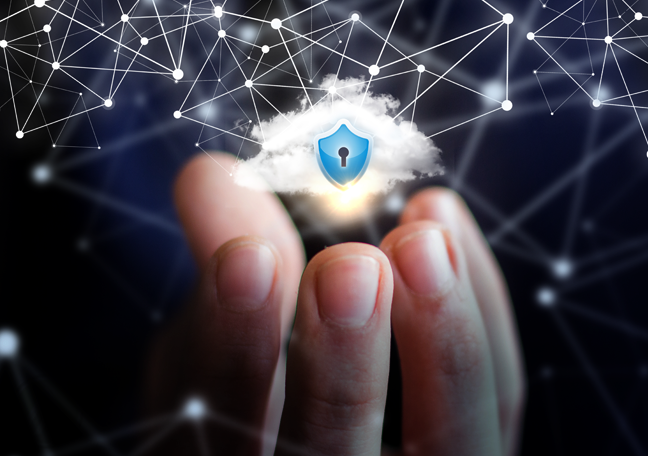 With more and more brands offering digital solutions to their clientele, educating customers about cyber attacks and information security has become crucial. Of course, you want to protect your company and customers from these attacks, and it’s not just because of the revenue losses involved. More importantly, companies that are vulnerable to data breaches get a bad rap. They’ll thus find it hard to build a market base and score consumers’ trust. 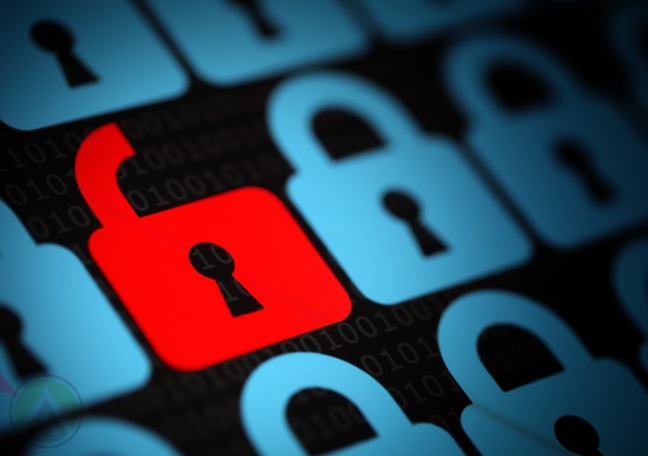 Is data safe from security-related outsourcing issues? Often, however, customers can get themselves into sticky situations that may compromise their personal information. 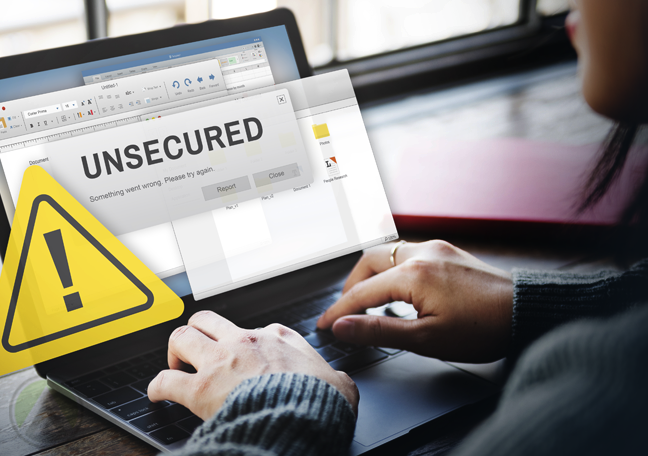 This commonly happens when they’re not aware of the information security measures that must be observed as they conduct business with a brand. To avoid this from happening, you need to educate your clientele about data protection and digital threats. Your customer support agents who directly interact with your target audience should be at the forefront of this campaign. They must be able to make customers understand why data security is crucial in a tech-driven era. Here are the four things your call center agents must keep in mind as they orient customers about cyber risks and protection measures. 1. Start with the why’s. Making customers understand why they need to protect themselves from cyber crime should be your primary aim. This is the best way to encourage them to safeguard their personal information, especially the bits they share with your brand. This includes their full name, birth date, bank account details, and other sensitive information. • Why are their data at risk? • Why is it important to protect one’s data? • Why should they take part in keeping their details secure? Clarifying the why’s can help customers gain a big-picture view of information security vis--vis cyber threats. This way, they can make smart decisions on how to protect their own information. A document that compiles data protection guidelines for consumers is a must not only for financial firms but also for every brand that offers digital solutions. This document typically contains advice and regulations regarding password protection, account ownership, and mitigation measures during a suspicious incident. Ideally, your customers should get a copy of this document once they start doing business with you. Making it downloadable via your website will also help. In addition, your customer support reps must point customers to this resource if necessary. 3. 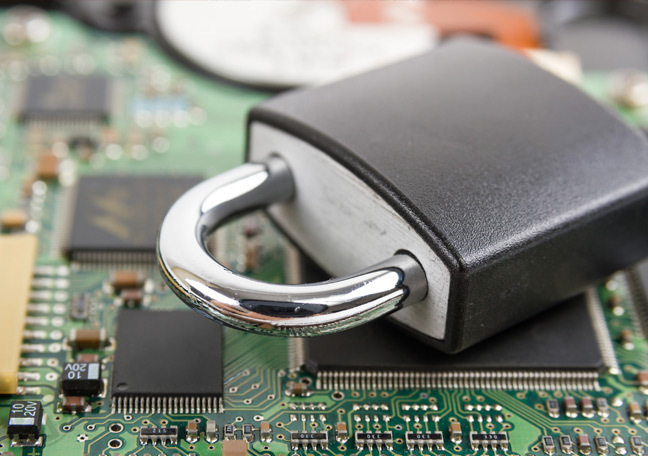 Offer secure technical solutions. But more importantly, make sure that your customers understand how these solutions work. For instance, if you’re employing a two-step log-in process (e.g., via a user-set password plus a computer-generated code sent to a user’s mobile phone), be sure to explain to your customers how it works and why it’s necessary. You don’t need to go into the technical details, especially if your clients aren’t that tech-savvy. However, explaining such matters to your customers can boost their trust in your brand and increase their awareness about your data security measures. 4. Be prepared to explain technical issues to customers. As your frontline representatives, your call center agents will be the first ones to respond to customers’ complaints regarding technical issues. They must thus have the necessary communication skills and technical expertise so they can effectively help customers through a tech-related problem. Make sure to provide your technical support reps the training and resources they need so they can solve even the most complex issues. They should also be trained to handle an onslaught of complaints in case of massive cyber attacks.